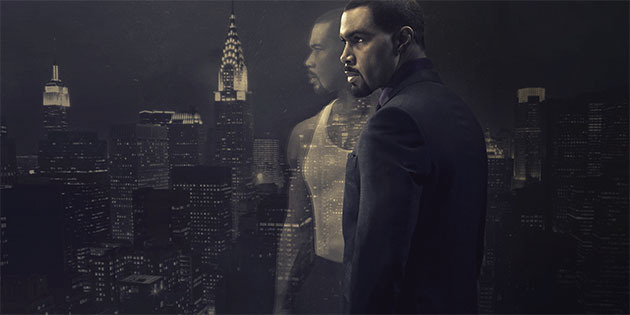 Pop Junkie Girl: Starz Renews "Power"
Starz has just announced that the hit New York based drama series Power has been renewed for a third season. "Power" is a project I have been passionate about since day one,” said executive producer and star Curtis “50 Cent” Jackson. “I am glad the audience loves the show as much as we do, and we are just getting started." Season 3 production is set to being in September in Brooklyn NY (Steiner Studios). Starz has ordered a 10 episode third season.